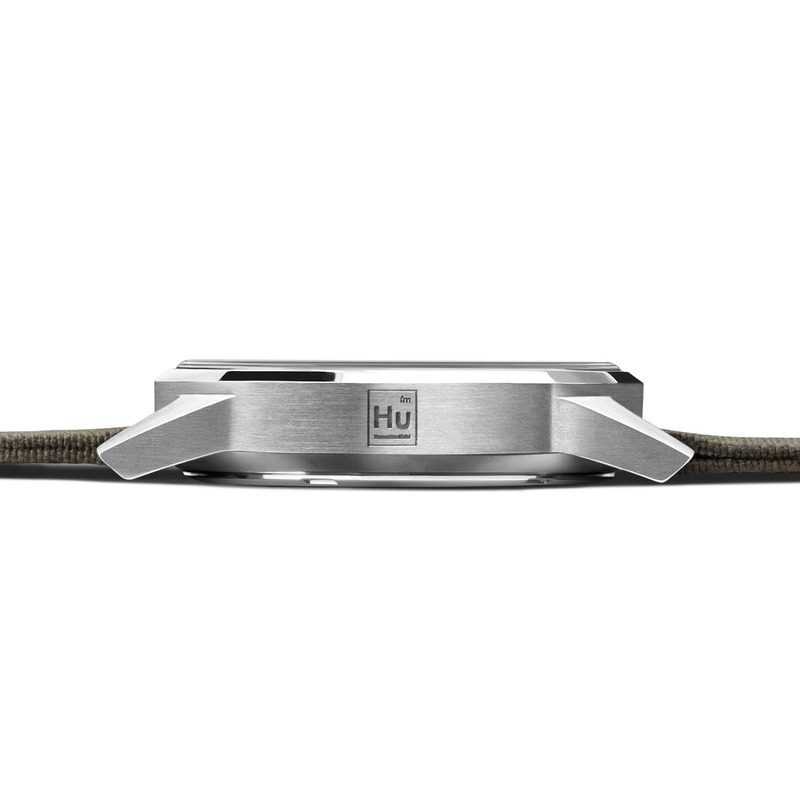 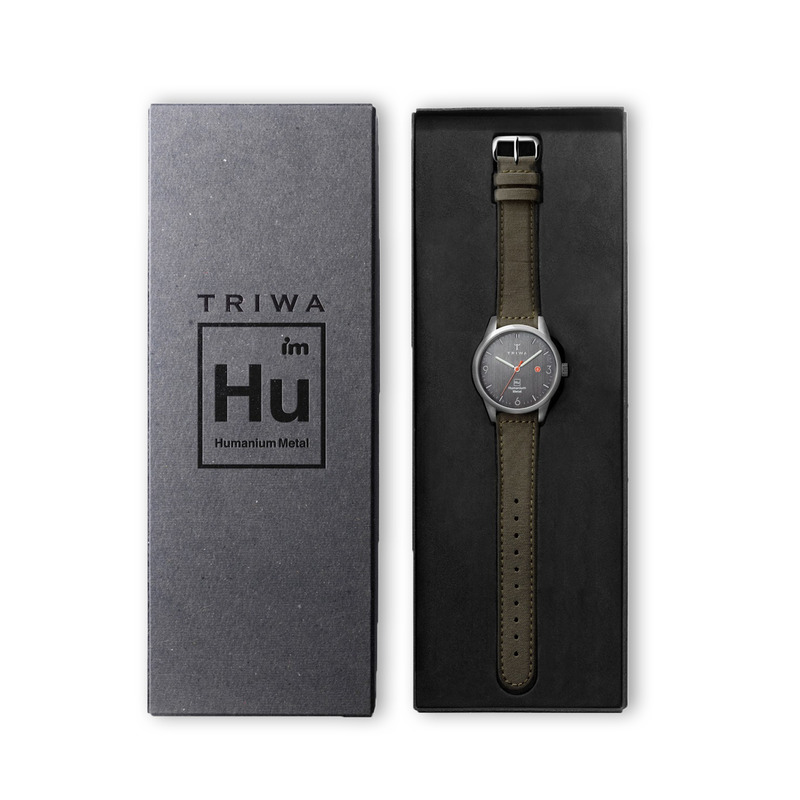 Our Humanium Metal watch, made from destructed illegal firearms, with the aim to highlight the issues of gun related violence. 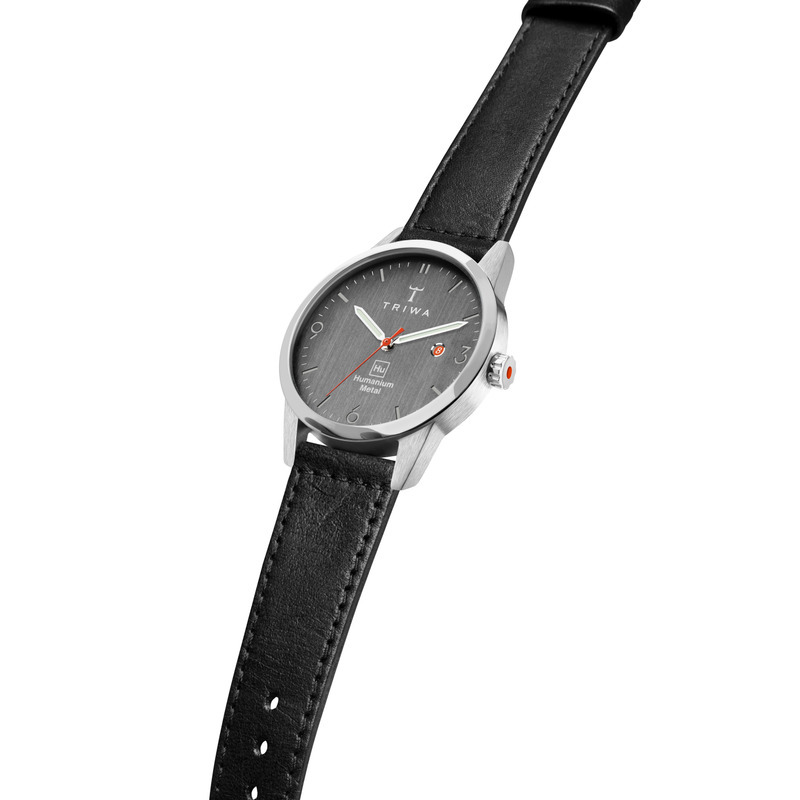 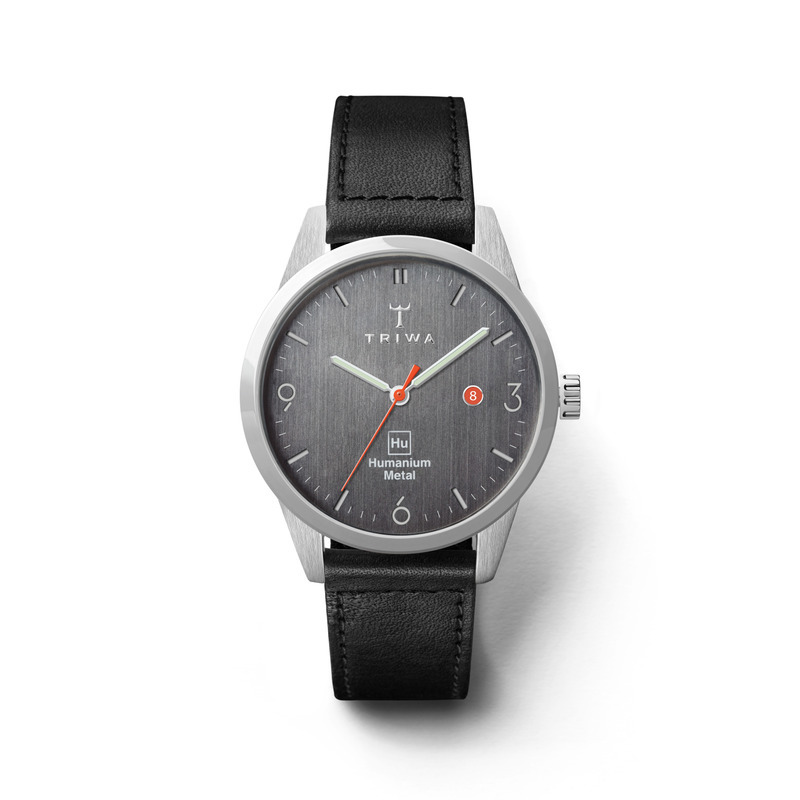 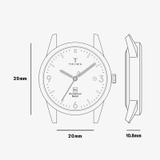 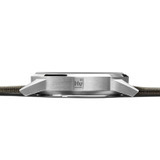 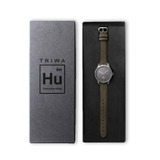 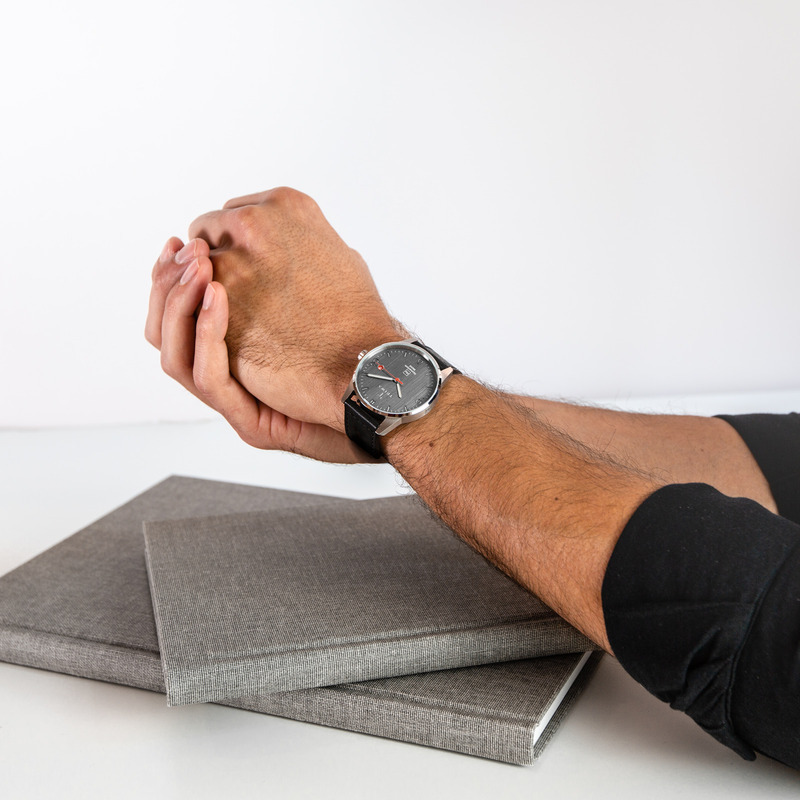 For each watch sold we give back 15% to IM, Swedish Development partner and their support to conflict torn societies. 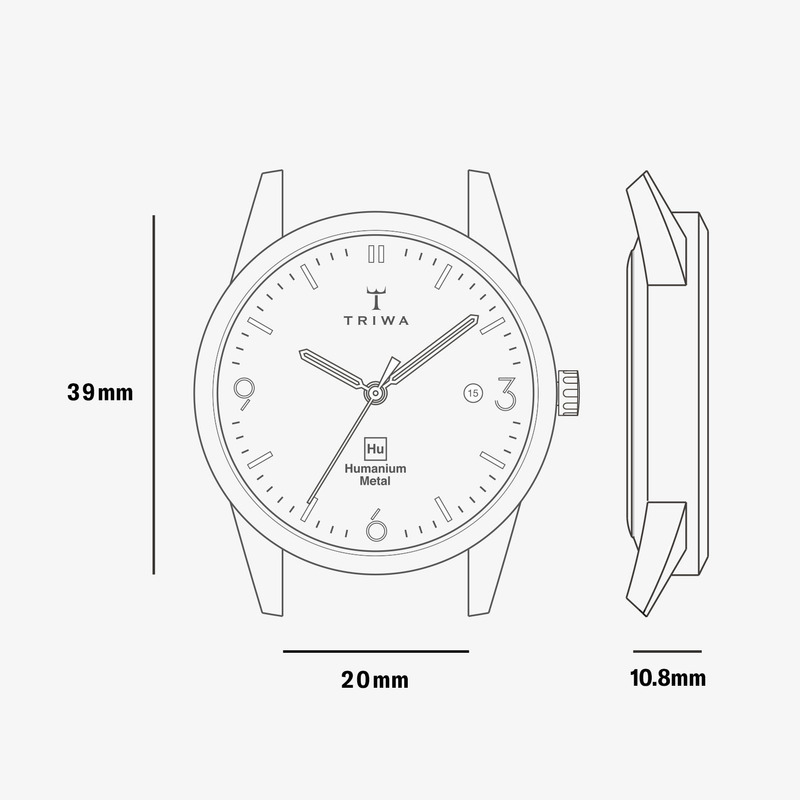 The watch is developed with our deepest respect to the material and is filled with symbolic references to the cause.